Second EP track, ‘Anylonger’, culled from the ‘Collisions 04‘ sessions with Evil Blizzard, traces faint, multi-rhythmic and lyrical delivery echoes of the Talking Heads’ dysfunctional anthem, ‘Once In A Lifetime’, taking the wigged out, ritualistic sense of unease, to a whole nother (sic) level. Bristol’s Giant Swan pick up the conductor’s baton and run with it, albeit in a lysergically imbued, primordial zig-zag fashion, for the duration of their 8 minutes and 13 seconds, towers of drone and dub ‘Symphony’ remix, their nightmare dreamscape, conjuring torturous Do Lung Bridge, apocalyptic visions. ‘Symphony For The Devil’ and ‘Anylonger’ are both here given a further utopian visionary, hypnotically minimalist remix jolt, courtesy of, “vinyl purist, gear scientist, lo-fi tech-freak” and “garage techno” maestro, in the guise of “analogue cop” Lucretio. ‘Symphony for the Devil’ EP is limited to 300 copies and is available now from Rocket Recordings. What better way to shake the Monday cobwebs than with news that the djembe player from Swedish psych revolutionaries GOAT has started a side project? While there’s no denying the solid parallels between this ‘bit on the side’ and their protagonist’s main venture, Capra Informis cast a far darker shadow over their mystic counterparts. A percussive thunderstorm of tribal, primitive beats and lead guitar lines raining down conjure a perpetual sense of foreboding. Sounding like a pagan ritual gone mad – ‘Womb Of The Wild’ comes cloaked, hooded and with sacrificial blood spilled all over the shop. Womb of the Wild will be released on October 23rd 2015 via Rocket Recordings. 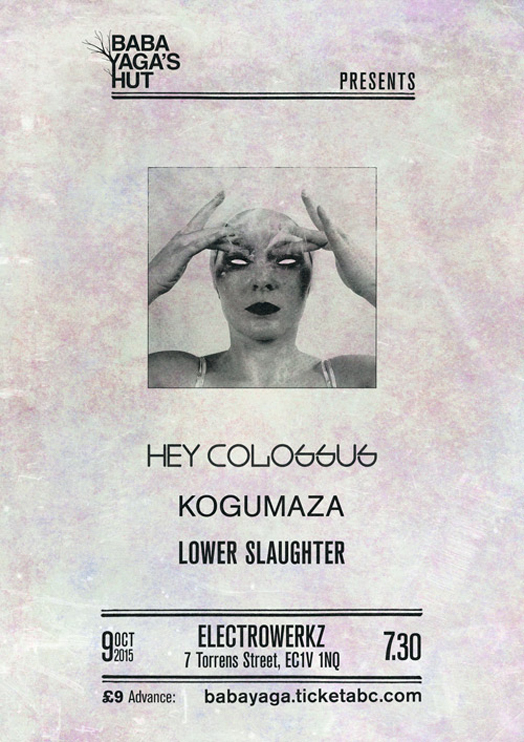 After playing a storming set at this weekends Liverpool Psych Fest – Hey Colossus have let The Guardian stream their new album 'Radio Static High' in it's entirety before it's official release this Friday. 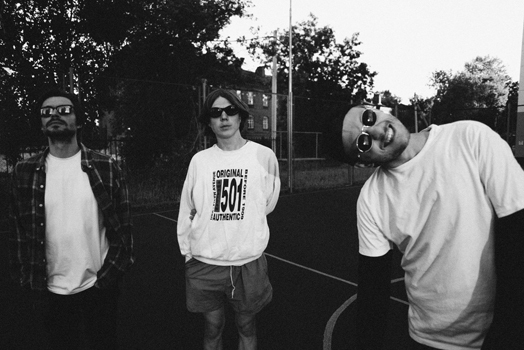 Red Bull were so blown away with the Goat show they promoted ealier in the year in Bristol, they approached us to put a mix together from our back catalogue which you can listen to above. This E is not available in the shops, it can only be bought via Bandcamp. Due to the current manufacturing crisis the records aren't back yet but we hope to have them within a week or two!! We finally got to see Mamuthones play live at Liverpool Psych Fest this weekend and they were amazing, a real special band, so if you got the chance, go and check them out!! 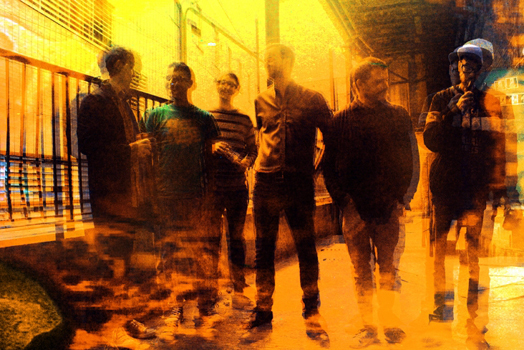 Here is the second track revealed from Hey Colossus's stunning new album Radio Static High. The track is called Snapping Undone and is more proof that this new album is pretty special indeed!! 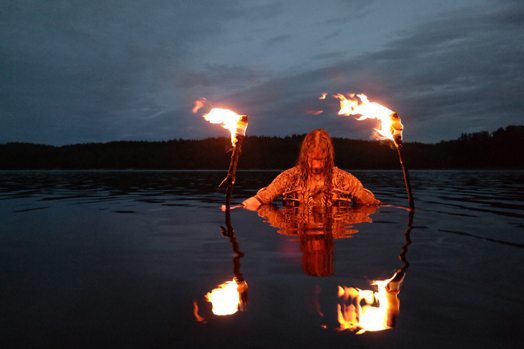 Like their fellow psychedelic world-music-aficionados Goat, Sweden’s Hills have one eye on the West, another looking to the East and a third one gazing into another dimension. In fact, Frid’s first track is a little like getting a postcard from your entitled gap-yearing uni pal because halfway through its running time the mega-fuzzing electric guitar (“California was baking, bruv...”) is suddenly replaced by the sound of a single sitar (“we’re now in Delhi, mate... wish you were here!”). The Eastern patterns seep into the next number, ‘National Drone’ (which nation that might be precisely is anyone’s guess), which adds indecipherably echoed vocals and some fully-immersed lead guitar noodling. The ten-minute stand-out track ‘Och Solen Sänkte Sig Röd’ has some nice heady bass, propulsive, Krautrock-ing drums and a Bong-like mad monk doing some mental mantra chanting about how you should look inside your mind or whatever. The monk’s presence continues on the concluding track ‘Death Will Find A Way’, which lies equidistant between George Harrison’s fancy mansion, Amon Düül’s communal crash-pad and a dusty Hindu temple. With certain psych releases it’s unclear whether you’re having your consciousness expanded or being given a geography lesson. Thing is, they’re the same thing, right? Some wizards wear elbow patches. 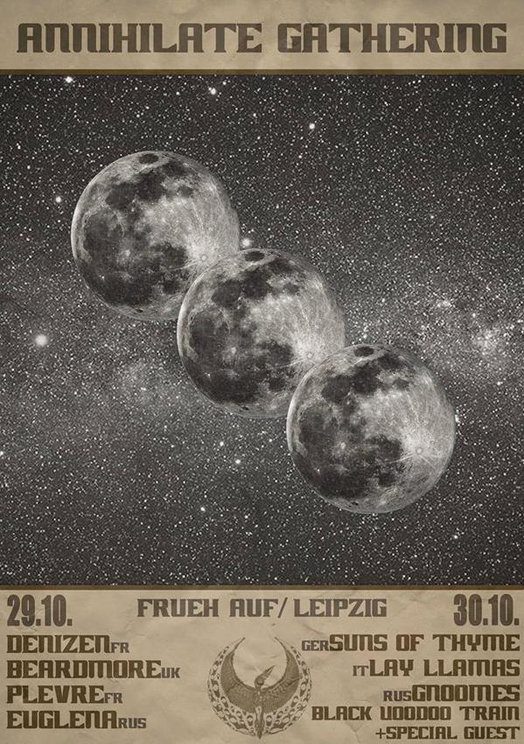 Josefin Öhrn + The Liberation debut album Horse Dance is up for presale from today. As well as Hey Colossus and Mamuthones playing, Rocket are represented by Chris who will be spinning some Records on Friday!! 2015 is shaping up to be the busiest year in Rocket's 18 year existence and we thought it would be nice to create a Soundcloud sampler to bring together a selection of the amazing stuff we are and have been putting out in 2015. So sit back, turn up your stereo and immerse yourself in the world of Rocket!!! Rocket Recordings are pleased to announce 'Womb of the Wild' the first release by Capra Informis, a new band put together by the unnamed djembi player from Goat. Plus the still to be announced a new EP by New Yorks finest Oneida!! If you’re in the mood for something a little psychedelic, you’re in luck because the Russian indie-pop band Gnoomes has just released the seriously trippy tune by the name of “Roadhouse.” Soft, focused vocals and a classic array of indie acoustics give this song a dreamy feel that’s hard to resist. Listening to “Roadhouse,” your mind is instantly filled with an analog image of little specs of dust floating in golden rays of sun that dance across the boys of Gnoomes as they lie in a breezy field waiting to do what their band was inspired by- Stargazing. Born out of the human state of Stargazing, these Russian friends created Gnoomes in February 2014 and signed with Lair Records. Since then the boys have released melodic rock singles like this one and are gearing up to release their first LP Ngan! this coming October. With Liverpool Psych Fest under two weeks away (where we have Hey Colossus and Mamuthones playing plus Chris Rocket Djing) the people behind the festival have announced a special compilation album that features Goat – Run to your Mama (Cage and Aviary mix), but a slightly different version to the one that featured on our remix EP's....plus features Gnod's amazing track from Infinite Machines 'Breaking the Hex'. 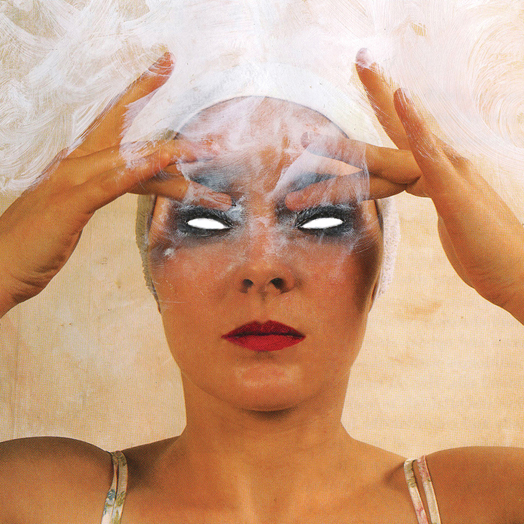 You can now here the amazing remix of the lead track by Bristol psychnoise duo Giant Swan. It is a bit of a monster!!!! 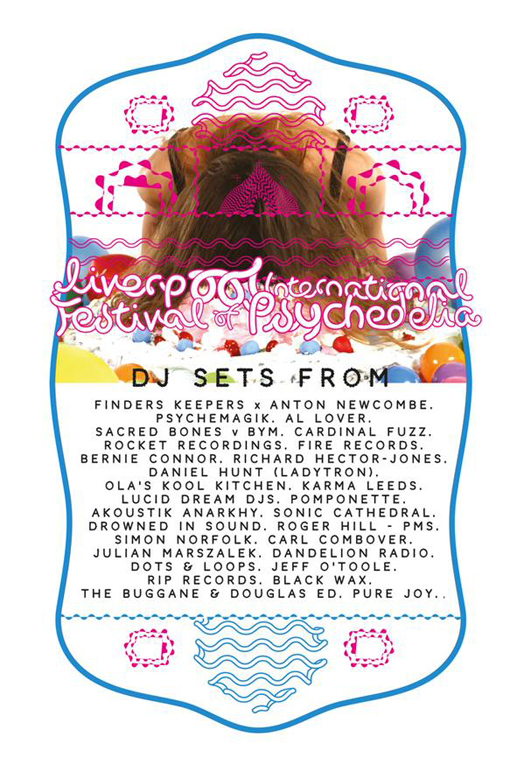 Both Mamuthones and Giant Swan are playing Liverpool Festival of Psychedelia in under two weeks time...gonna be an amazing weekend!!! Gnoomes has been together for just over a year and they’ve already invented their own genre. While their music has been frequently tagged “shoegaze,” a fuzzy alt-rock subgenre that peaked in popularity in the late 1990s, the Russian rock trio has donned their music something slightly different – “stargaze is like a human state, when you’re lying on the grass with your friends, telling funny stories, and watching shooting stars.” I was drawn to their wistful, psychedelic sound when I came across their recent single “Roadhouse” on Clash Magazine. Gnoomes’ debut full-length album NGAN! will be released on October 16 through Rocket Recordings. Read our conversation below, in which you’ll notice their thoughts are almost as dreamy as their music. Labeling Men: What does Gnoomes mean in English? Gnoomes: …It’s a kind of thing that appears instantly in your brain and you can’t explain the origins of why it got into your mind…. Gnoomes are your Freudian-superheroes. Teeth of the Sea have been a last minute addition to this years Incubate Festival, they will play Wednesday 16/09, 23.45 at Hall of Fame venue, Tilburg. Could be your first chance to hear new tracks off their forthcoming album, Highly Deadly Black Tarantula. It’s rare to come across in such a stimulating psychedelic experience nowadays! 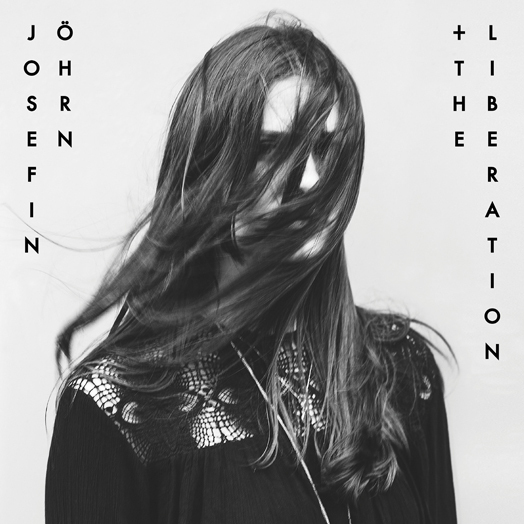 Stockholm’s Josefin Öhrn + The Liberation may sing about a Sunny Afternoon but the music itself goes beyond clearness! Raw, energetic, kind of kraut in bone structure but build between in thick walls, thundering guitars, ghostly keys, bombastic drumming with Josefin’s vocals welcome the apocalypse, this one will haunt your senses while you’re hynotized to its sensational groove! Perfection…. It’s fair to say Stockholm’s Josefin Öhrn + The Liberation aren’t lazing on this ‘Sunny Afternoon’; from the rolling toms to the pounding piano keys, this starts at a determined pace and doesn’t let up. Whether it’s enough for them to overtake Goat as the most madcap Swedish group on Rocket Recordings (let alone the truly pulverising new sounds suddenly emerging from their English labelmates Teeth of the Sea) is debatable, but the little staccato burst of distortion that repeats throughout the track keeps it all hung together satisfyingly. Great news... Lay Llamas and Gnoomes (their first European show) have been confirmed to play the 'Annihilate Gathering' festival. 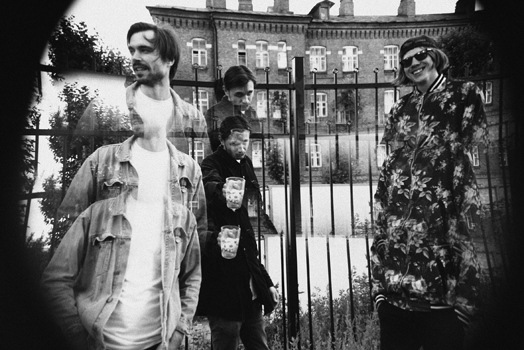 The mysterious Swedish psychedelic collective GOAT has emerged once again from the shadows with a new single, "It's Time For Fun" b/w "Relax," the band's first new tracks since the release of Commune last October. Unexpectedly, the limited edition single debuted at #1 on the UK vinyl singles charts, proving that their fans are still as rabid as ever. The new music finds the band in an unexplored tangent -- a more sparse, laid back sound draped over a skittering drum machine. Both tracks start off roughly the same, with a nervous drum machine clicking over a simple repetitive baseline, but they split from there. The A-side, "It's Time For Fun" is a formal Goat track stripped down to the bone with a sparse arrangement of guitar and keys with a simple sing along vocal line, while the single's b-side, "Relax," is a hazy instrumental daydream with added layers of percussion and organ. "It's Time for Fun" has already been integrated into the live Goat set, and has quickly evolved far past the recorded version (it is at the 25:30 mark of their Glastonbury show) while "Relax" stands off to the side on its own as a welcomed anomaly in the Goat catalog. 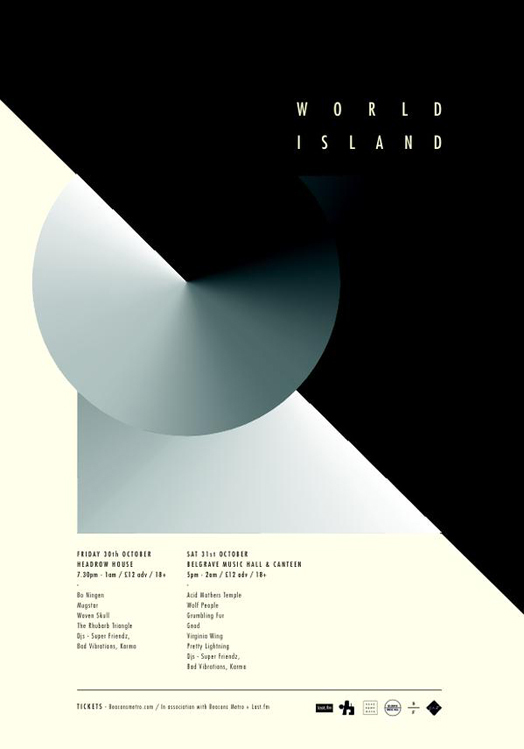 We are one month away form this amazing 'Radio Static High – album launch' show!! 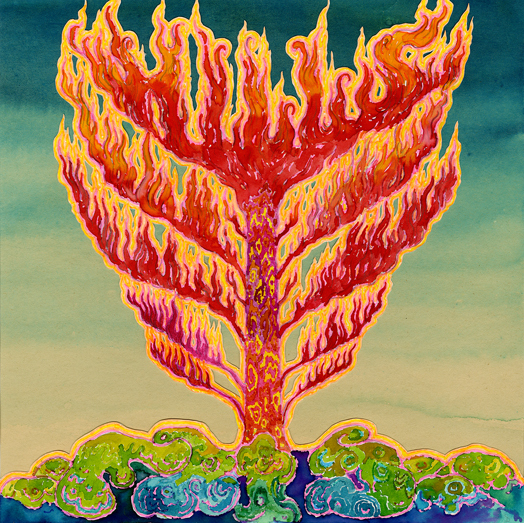 Dreamy psych doesn’t get much better than this! After turning our heads with ‘Popol Vuh’ last August, Gnoomes are set to deliver their debut LP ‘Ngan!’ on October 16 via Rocket Recordings (UK). The Russian trio posted ‘Roadhouse’ last month and it’s another stunning song, with an effortless groove and beautiful guitar tones. Gnoomes can do no wrong! 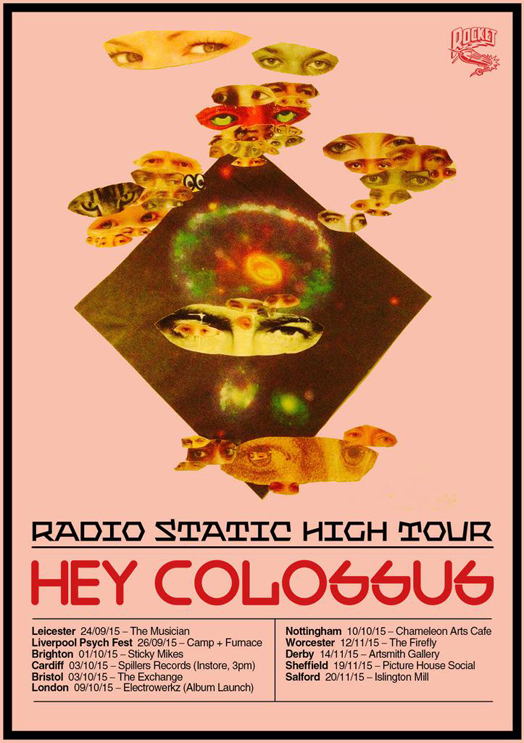 In celebration of the launch of Hey Colossus's amazing new album Radio Static High – the band are playing an instore at the legendary Spillers Records in Cardiff. Hills are one of my favourite bands, and the 2011 album ‘Master Sleeps’ is one of my most played. I love the coming together of dance rhythms with drone and a healthy dose of reverb, a heady mixture that I find myself lost in again and again. However, on first playing the new album ‘Frid’ I was a little disappointed that it sounded quite derivative of its predecessor. Q Magazine's 'Track of the Day' reveals new Teeth of the Sea song 'Animal Manservant'. The track is taken from the bands new album Highly Deadly Black Tarantula out on Rocket on the 6th of November. We are really excited to announce the new release by one of our long term Rocket bands, Teeth of the Sea's new album 'Highly Deadly Black Tarantula'. 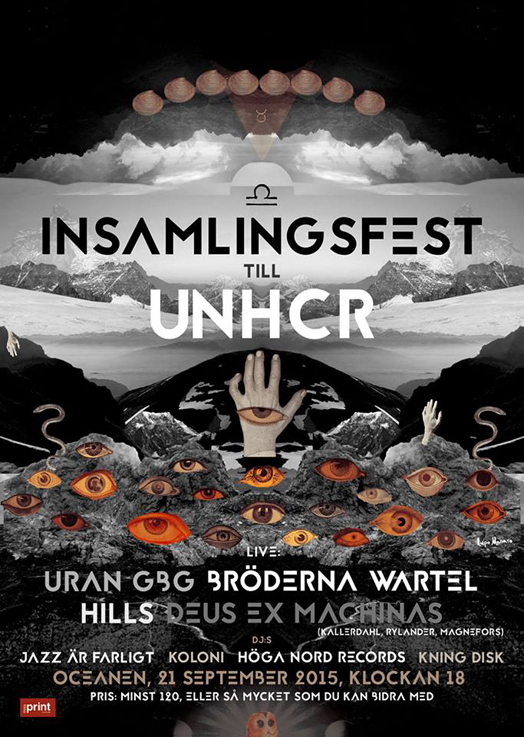 We at Rocket are really excited to announce the new addition of Josefin Öhrn + The Liberation to the Rocket Family. 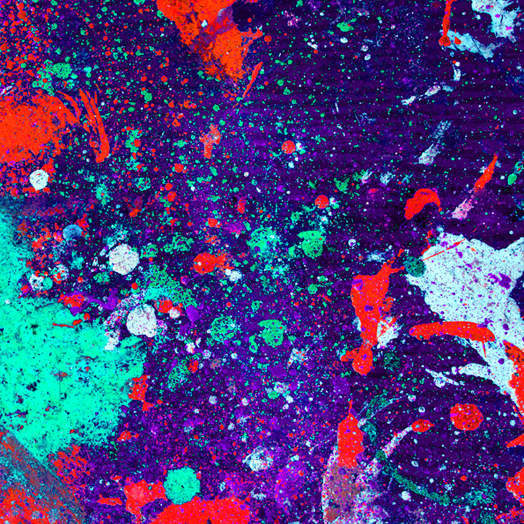 The band have recorded us a stunning debut album that we are really excited about. You can listen to the track 'Sunny Afternoon' from the album at the bottom of the post. In an era in which ‘psychedelia’ can often mean merely a grab-bag of influences from which wah-wah pedals and two-note riffs are dispensed as signifiers and signposts into a realm of easy accessibility as opposed to gateways to another dimension, it can be a rarity to come across a band who are genuinely fixated on creating alternate realities for the listener. 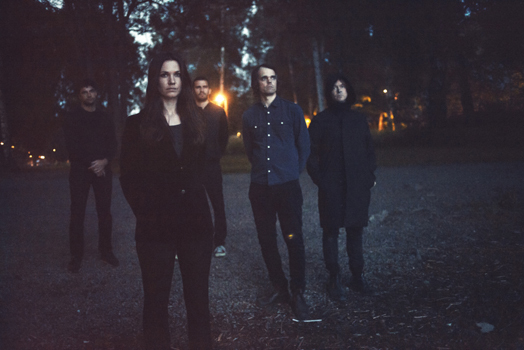 Yet this is exactly how Stockholm’s Josefin Öhrn + The Liberation view their incandescent art, and it’s this sensibility that’s led to the kaleidoscopic spendour of their debut full-length for Rocket Recordings, ‘Horse Dance’. “It’s a continuum that flows beyond here and now, and psychedelic music seems to be a really powerful way to unveil those deeper oceans of being that are our true home.” reflects Josefin, who forms half the core of the band with Fredrik Joelson. 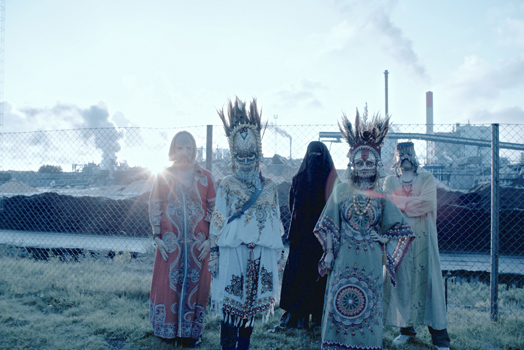 The last twelve months have seem a dramatic rise to prominence for The Liberation (who take their band name from the Tibetan Book Of The Dead) with their EP ‘Diamond Waves’ leading to shows in their homeland with Goat and Les Big Byrd, a nomination for a Swedish Grammy as best newcomer, and rapturously received appearances at festivals like Roskilde. These adventures have set the stage for a spectacular movement into the unknown from their earlier work. ‘Horse Dance’ is a razorsharp collection of ditties that marry dreamlike radiance with hypnotic rhythmic drive, set alight by a prismatic experimental glow. It inhabits a realm in which a propulsive ‘60s-tinged pop song like ‘Sunny Afternoon’ can be elevated skyward with krautrock-tinged repetition, dub echo and analogue curlicues alike, and one in which a Broadcast-style mantra like ‘You Have Arrived’ can tap into a psychic lineage that stretches all the way from The United States Of America to Portishead’s ‘Third’. Yet whilst ghosts of the like of Laika, Cat’s Eyes and The Creatures may lurk in the darker recesses of these songs, this is a band paying no homage to bygone glories. With ‘Horse Dance’, Josefin Öhrn + The Liberation step into a world where all such restrictions and taboos are null and void, and this journey is already proving quite the spectacle to behold. Here's some footage of Mamuthones playing Fire on Fire live at Soundpark Festival. 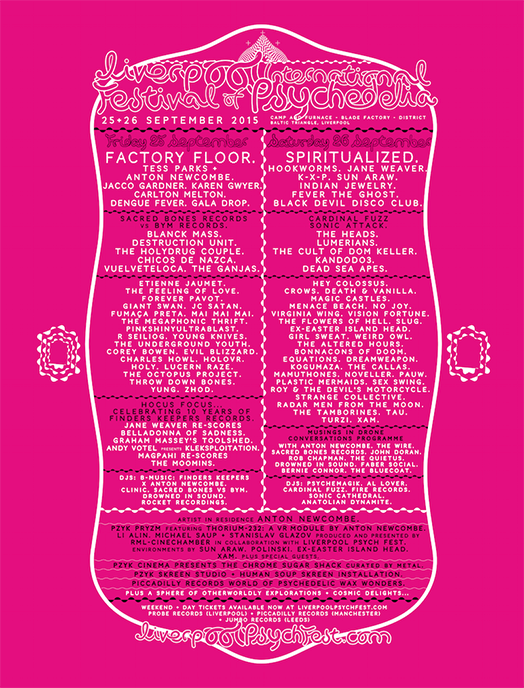 Really looking forward to finally seeing them play live at Liverpool Festival of Psychedelia in two weeks time!!! 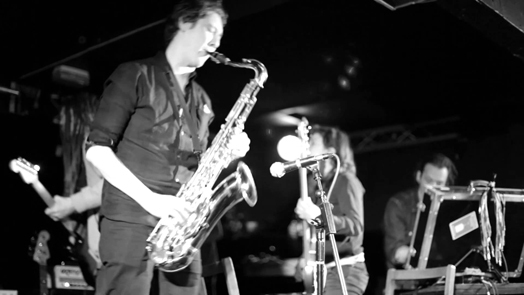 This is a great live version of Lay Llamas – African Spacecraft (2092 Lift - Off, Journey And Landing) recorded live at the Musiche di Sconfine Festival in Cormons, 13th June 2015. Currently on a prolific streak, Somerset-rooted, London-based free-form garage rockers Hey Colossus return with their second album this year, a gnarly widescreen audioscape every bit as compelling as its softer-sounding predecessor In Black And Gold. And while hard-driving psych-drone Kraut-psych grind remains key to their brawny sound, the six-piece collective’s musical gene pool has been steadily enriched with punky and dubby elements, serrated riffs and choppy martial rhythms. Radio Static High contains the usual smattering of lysergically fuzzy guitar churners, from the Floydian title track to the chiming psych-blues of The Mourning Gong. But the standout cuts rise above the heavy fog of stoner-rock nostalgia and slap listeners around the ears: urgent calls to arms like Hop The Railings, with its jittery groove and insolently yelping lyrical refrain, or Honey, a shuddering drone-metal war dance with echoes of Killing Joke. March Of The Headaches, a propulsive, clanging riff spiked with a dystopian glam-punk vocal, is one of the strangest and strongest tunes these mercurial West Country noiseniks have yet recorded. 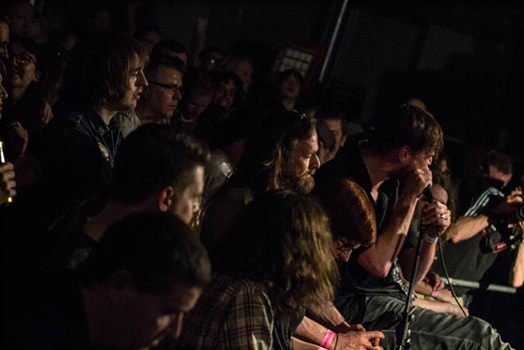 Nine albums and 12 years into their journey, Hey Colossus have never sounded better. Chris Rocket will also be spinning some tunes on the Friday night.